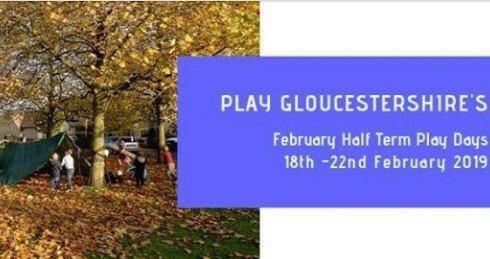 Throughout February Half Term our Play Rangers will be providing active and creative play days in urban and rural communities across Gloucestershire. Our sessions are aimed at school aged children, young people and their families, providing adventure, friendship and fun. These session are open access, meaning people can come and go as they please there is no registration, ALL sessions are FREE for those attending. Children under 7 years old must be accompanied by an adult.